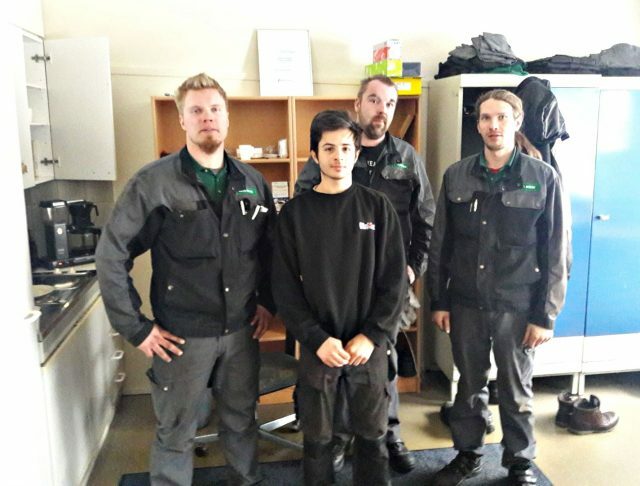 Léo is in his 2nd year of Car Maintenance at the lycee Paul Mathou and has just ended his training course of 6 weeks in the garage Karla Pori Mäkipuistontie located between Pori and Ulvila ( Finland). 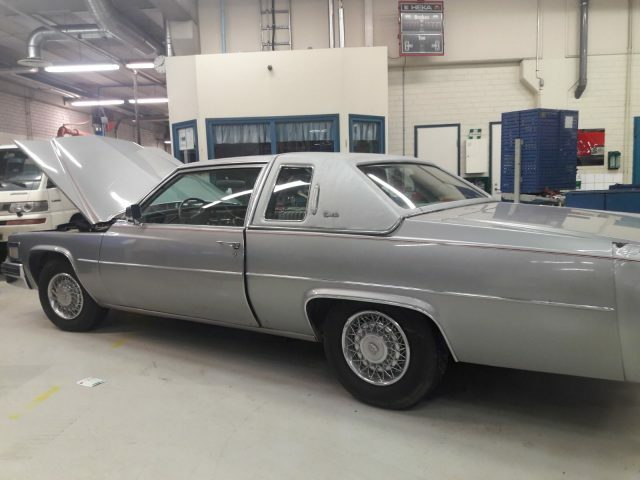 Karla is a network of 6 automotive repair shops, distributed in the South of Finland. 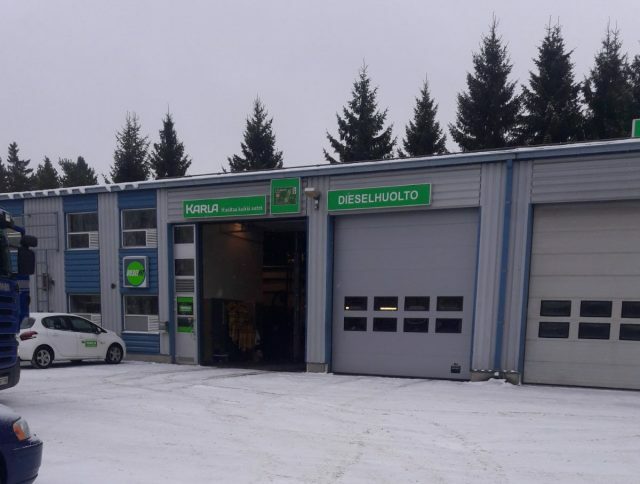 Léo joined a team of three people on the site of Pori Mäkipuistontie : Ville Salmi : service manager + two mechanics Matti and Olavi (on the right below). YD : Léo, could you tell us more about the company ? 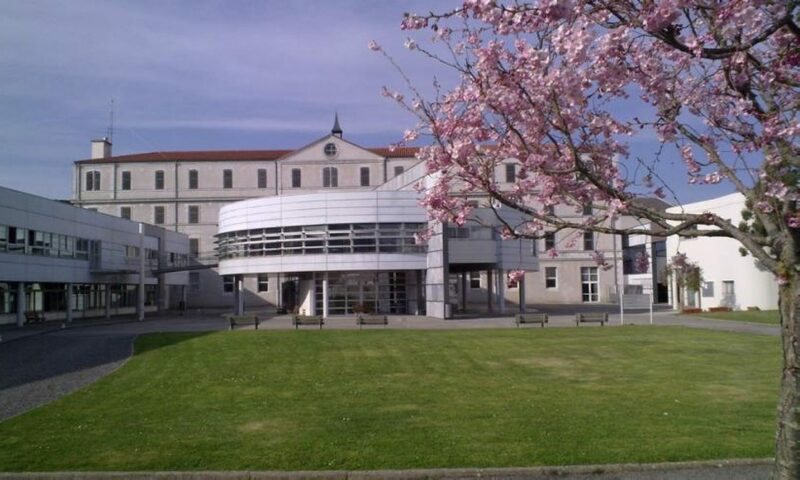 Léo : the company is called Karla, and makes periodic and annual maintenance for all motor vehicles, including quick maintenance without spare parts. There is a big workshop with 4 post lifts : 2 scissors post lifts, 1 « two post » lift and 1 « four post » lift. They use diagnostic equipments . YD : What about communication with the team ? Did you meet difficulties? 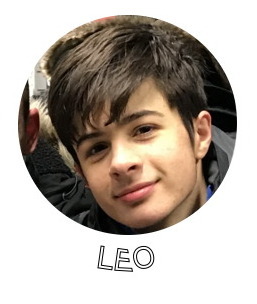 Léo : Very amazing experience, some difficulties to make myself understood but basically fine ! YD : How’s your job so far? Did you acquire new technical skills or make any specific jobs ? 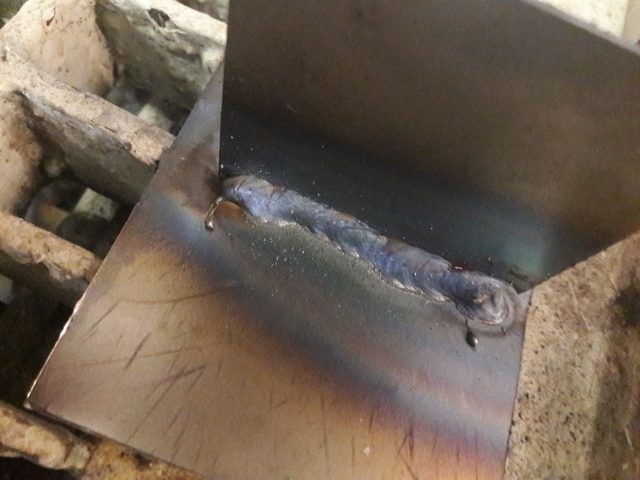 Léo : I had the opportunity to weld besides some various mechanical works (brakes repair, replacement of shock absorbers, clutch, timing belt,..) . 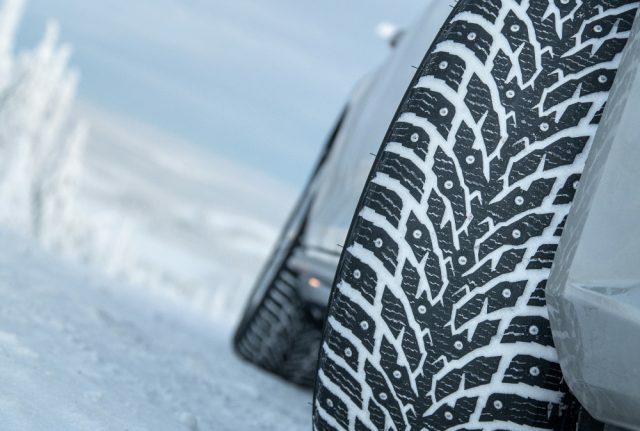 Léo : I want to really thank all the Karla team for their support and for showing me how they manage in Finland to accomodate with so cold temperatures (heater&warm up systems, studded tires).